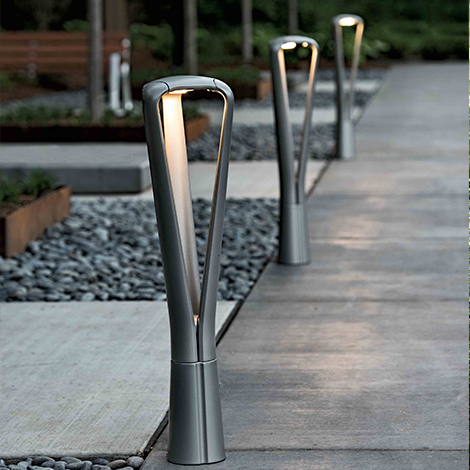 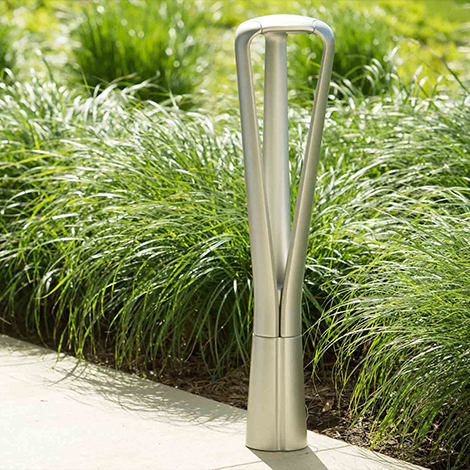 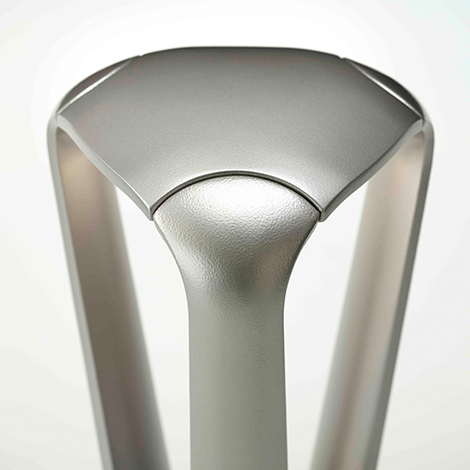 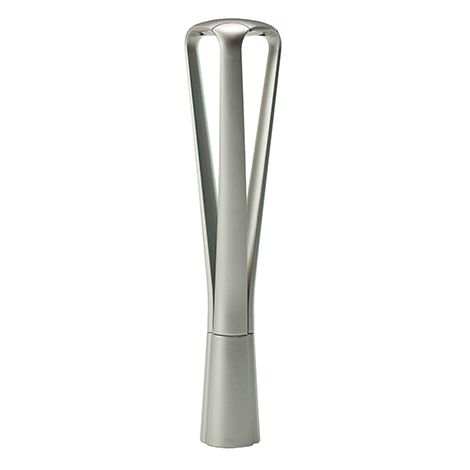 The FGP path light, like the pedestrian light, has an organic form created by three stems that rise from the connection of the base. 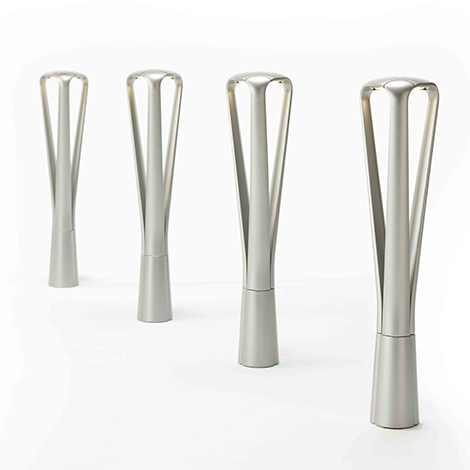 The soft, triangular head holds LEDs in triangular arrays that cast illumination between the verticals in a clean footprint. 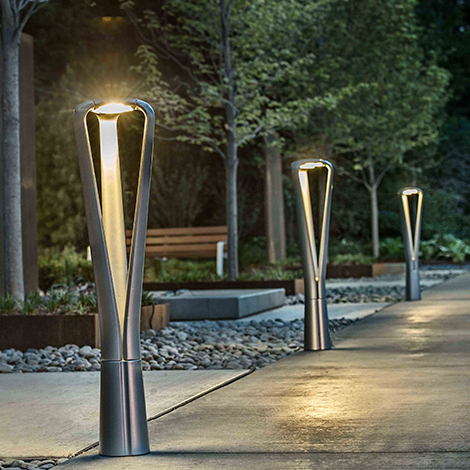 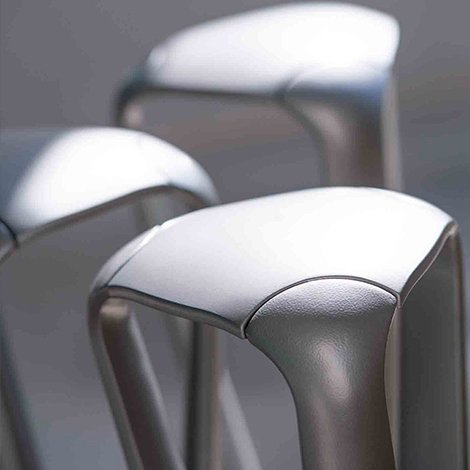 LED light sources are energy efficient and castings are powder coated.